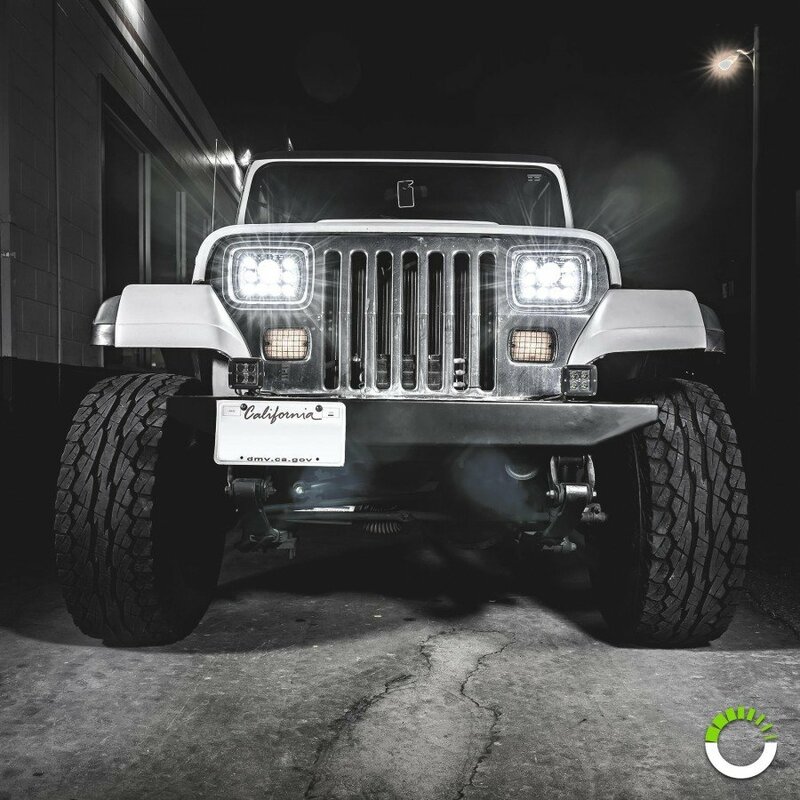 Shed some luminous light on the night with the OLS Universal 7” x 6" 45W LED Headlight with DRLs. 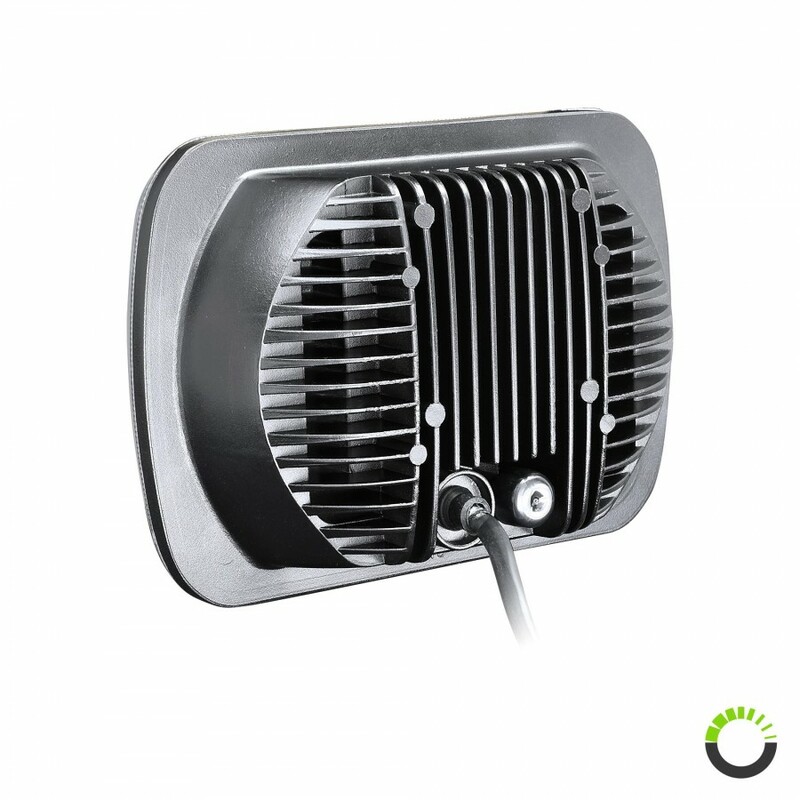 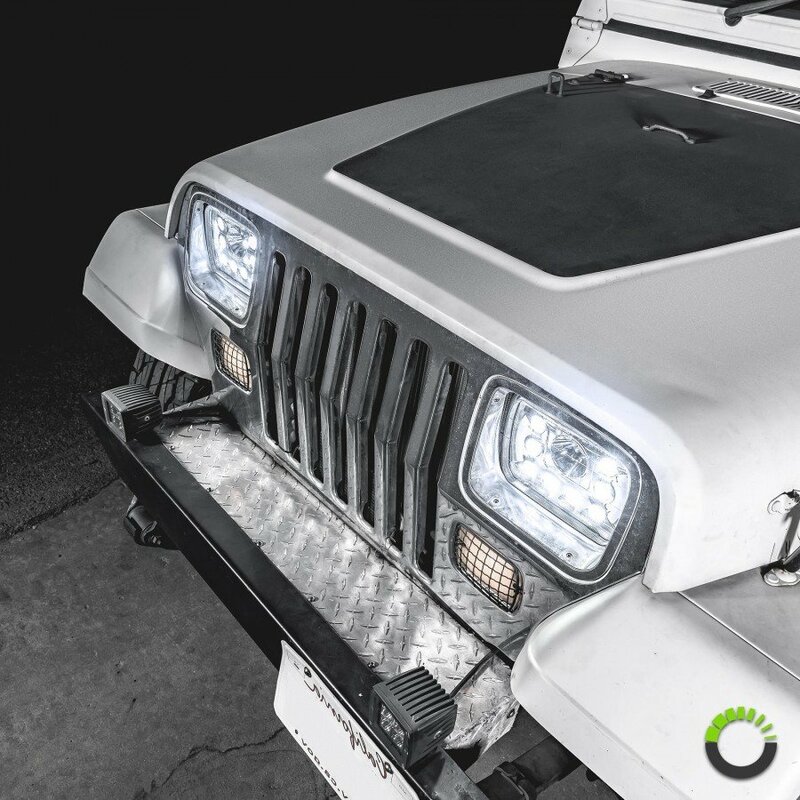 This plug & play assembly is a must-have lighting upgrade for your Jeep, Tacoma pickup, motorcycle or any other vehicle that has a 7” x 6" or 7" x 5" sealed-beam headlight with an H4 connector, including pop-up light applications. 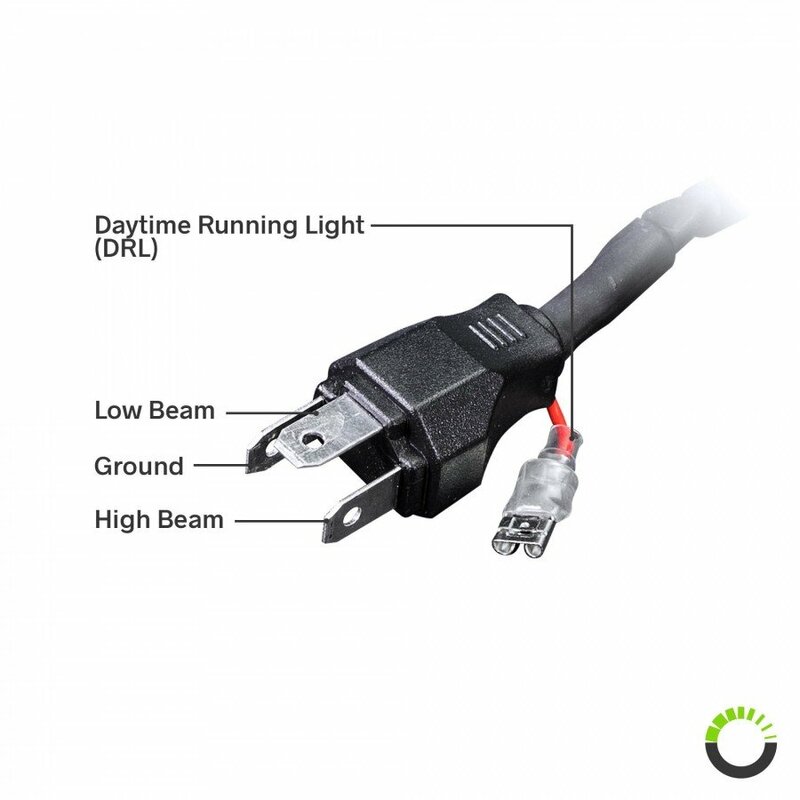 And thanks to an incorporated wiring harness that connects directly to your factory electrical socket, installation takes just a few minutes. 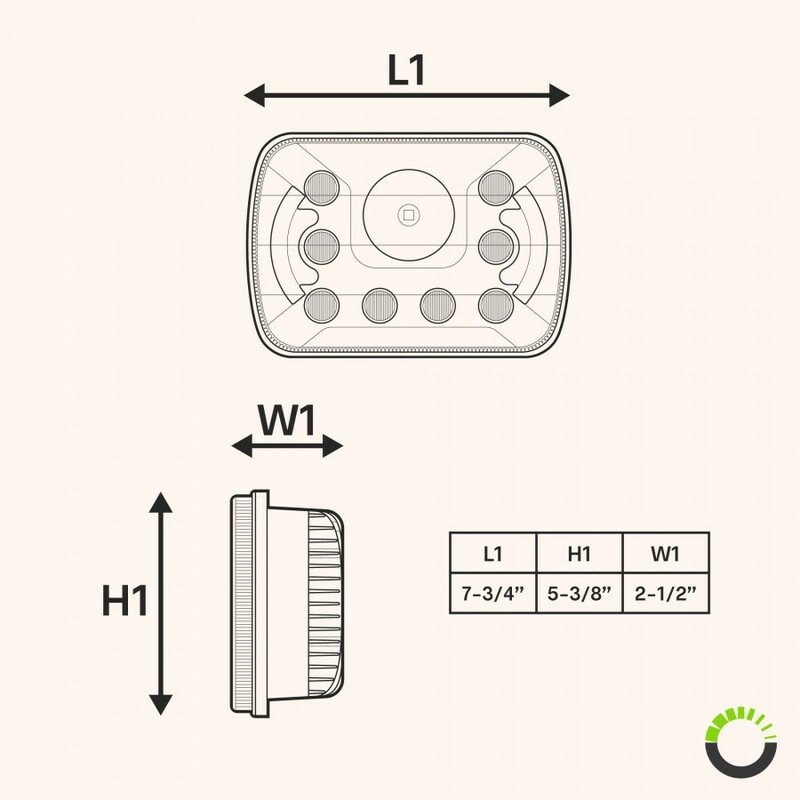 This powerful universal square LED headlight packs 9 high-intensity LEDs (plus 2 DRLs) unleashing 45 watts of total output, projecting immense illumination that's as brilliant as it is energy efficient. 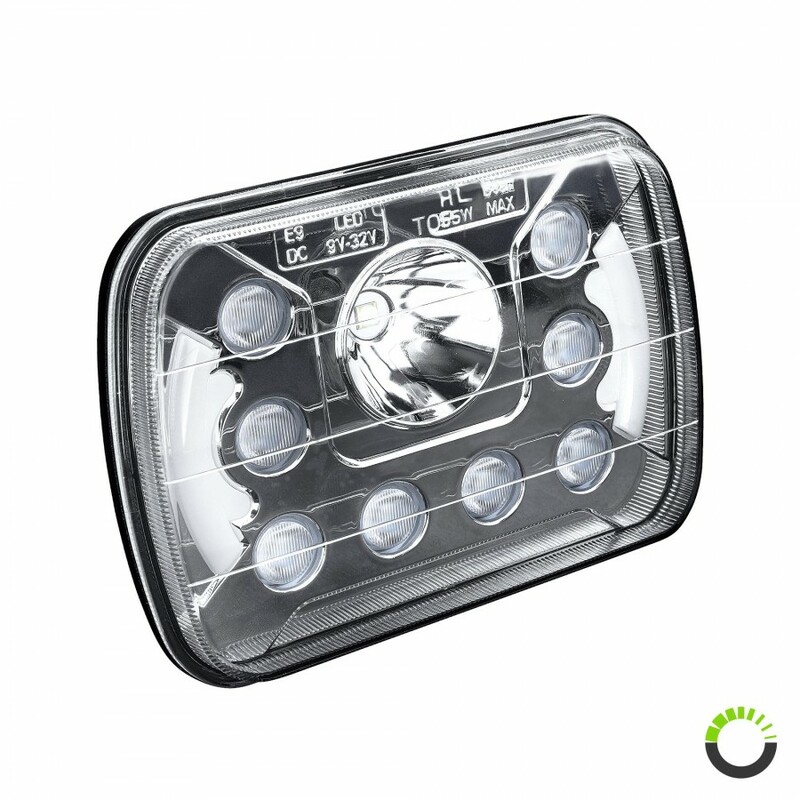 With these highly-capable 7" x 6" LED headlamps at your disposal, you'll be able to cut through adverse weather and driving conditions with remarkable ease. 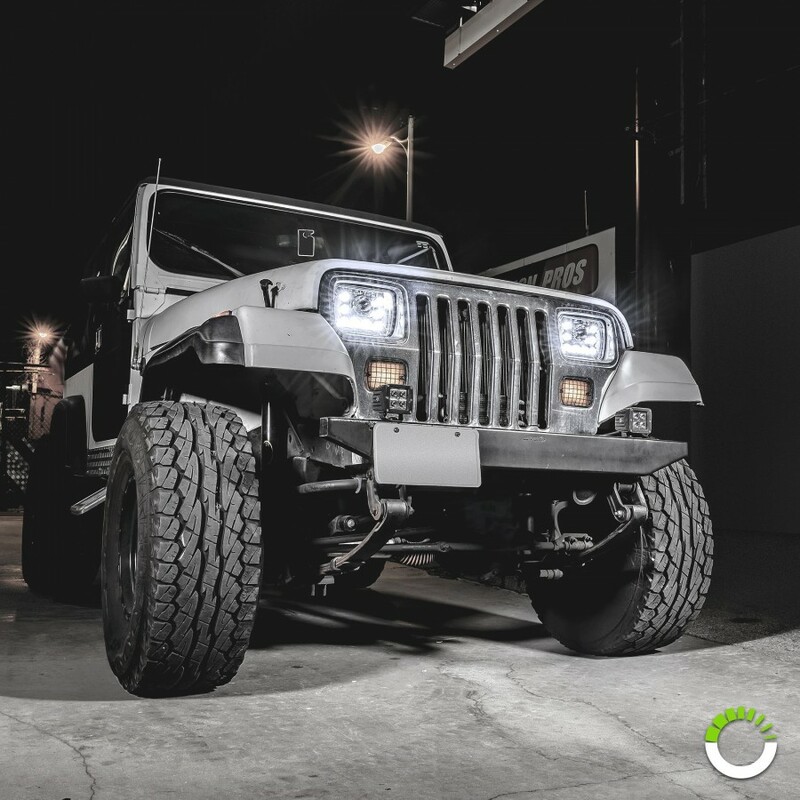 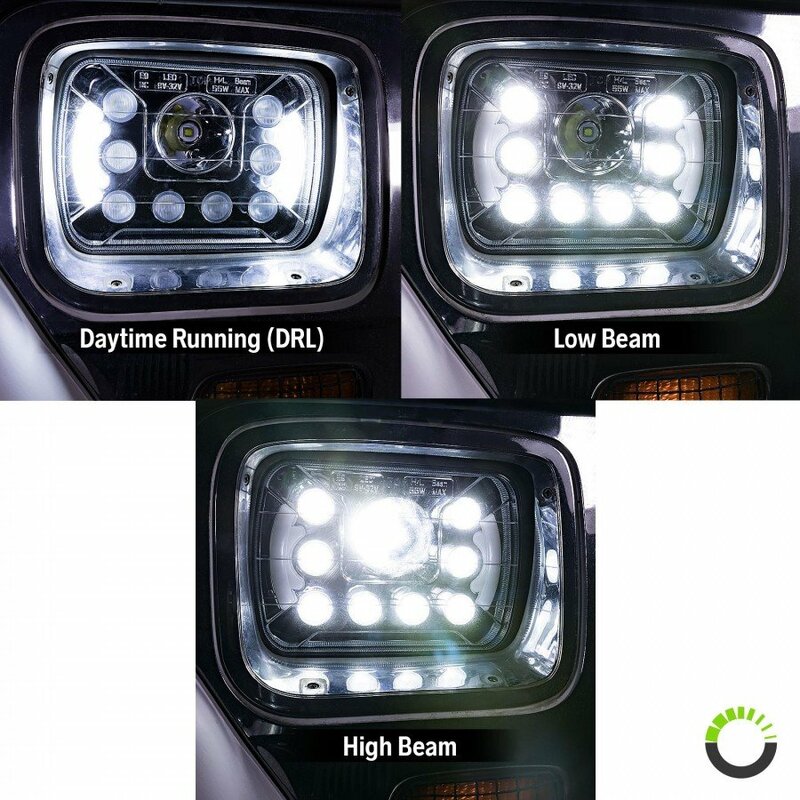 Utilizing a solid shatter-resistant polycarbonate housing with IP67-rated resistance to water and dust intrusion, the OLS Universal 7" x 6" 45W LED Headlight with DRLs is the perfect all-weather headlight upgrade for off-road enthusiasts, weekend warriors, and commuters alike.